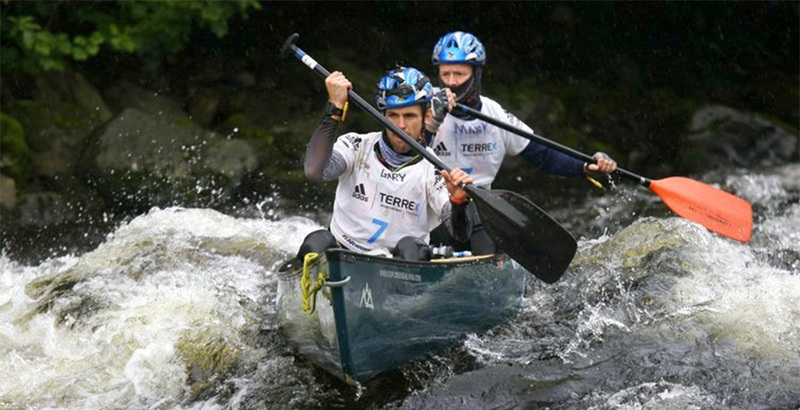 Teams from all over the world will arrive in Inverness in August for the ITERA, an extraordinary 5 day non-stop expedition adventure race. 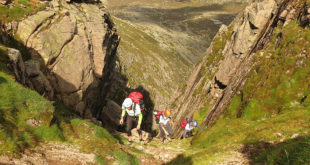 Trekking, kayaking, climbing, canyoning and mountain biking through the magnificent scenery of the Scottish Highlands is the main attraction of course, and so is the reputation and sports philosophy of race organisers Open Adventure. 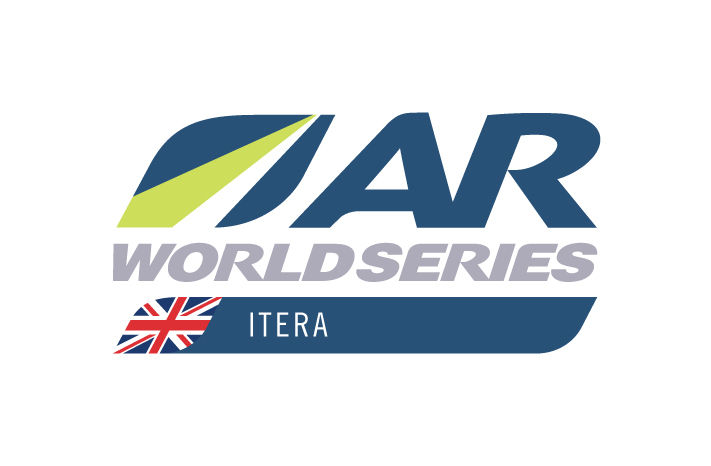 The company has organised adventure races all over the UK for 15 years now, including 4 previous expedition races, and the expertise from those events is one reason why ITERA is part of the Adventure Racing World Series. Event Director James Thurlow and his team have an inclusive philosophy of adventure racing. “The full course will be 500km,“ he explained, “This will test the elite world ranked teams but there will also be short course options teams can choose, depending on their speed and progress. This might bring the distance down to 300km but still with the chance to do the stand-out sections and special stages. Two key members of the team who have been brought in to meet that objective are Race Director Paul McGreal and Course Planner Tom Gibbs. 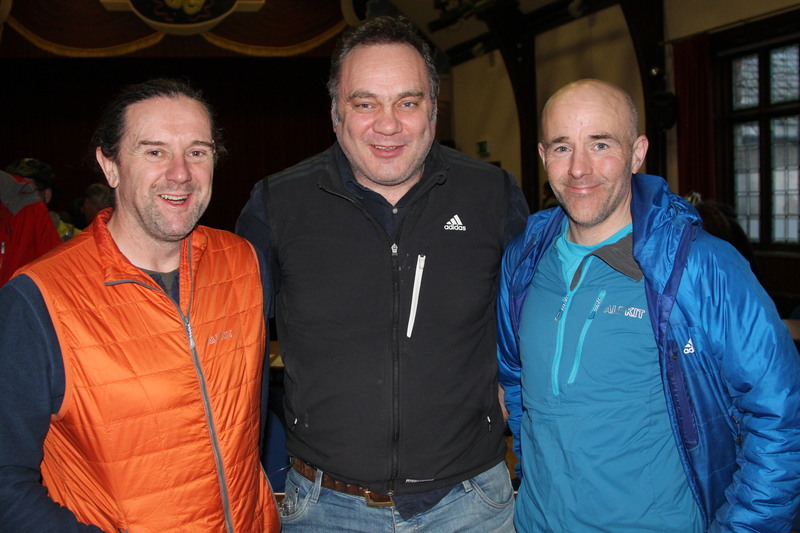 Both are former competitors in ITERA, and recently took part in a 5 hour race organised by Open Adventure in the Lake District. McGreal told me, “I competed in ITERA in 2012 and 2014 in teams which that were mid-table, so I know what it’s like for a team to manage expectations to make the finish. I also know how important it is to have to have a dry transition area each day and to feel the race organisation is thinking about your welfare. 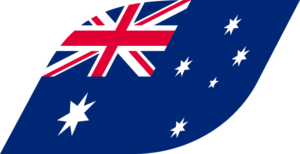 McGreal’s experience is in events on a grand scale so he is not fazed by the task of implementing such an ambitious course. He organises a two day race called ‘The Heb’ in the Outer Hebrides and the Xtreme Triathlon ‘Celtman’, both in the north of Scotland. 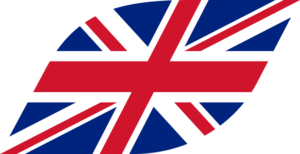 He also organised the 2015 World Orienteering Championships in Inverness and the 2010 World Duathlon Championships in Edinburgh. “When I look at stages I think whether I’d go back and do them again if they were not in race,” he said. “The stages have to be different and enjoyable, and fit into the course naturally, not be added for the sake of making up the miles. 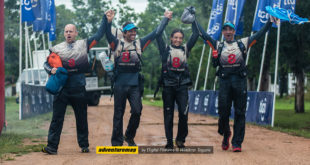 They have to present the teams with different challenges, and different rewards, like a mountain top view, or the chance to get into a canyon they never would otherwise. Gibbs might be an elite racer, but that isn’t how he approaches course design. “We plan the short course first,” he said, “and encourage everyone taking part to do the special stages. 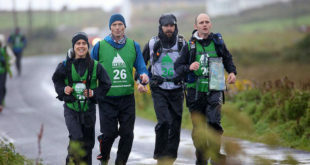 ITERA will run from August 10th to 17th, and up until March 31st the entry fee is £2900 for a team of 4 (rising to £3400 afterwards until entries close on July 1st). Photo shows (L to R), Paul McGreal, James Thurlow, Tom Gibbs.